Society often looks negatively at those with substance use problems. There is a stigma and a false belief that those struggling with substance use are making a conscious choice to spiral downwards. It is rare that society considers the factors that may lead to a substance use issue—such as a poor mental state. 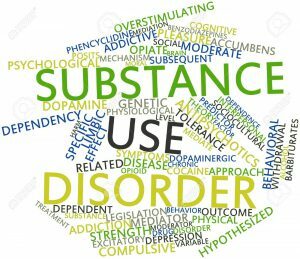 Actually, it is not uncommon for a person struggling with a mental health problem also to have a substance use difficulty as well. Many of those who are fighting depression and anxiety may use drugs or alcohol to escape or cope with the struggle within themselves. Therefore, I believe it is important for society to not write off those who are struggling with substance use issues but to rather help them because they may be battling something bigger than just the drugs or alcohol. Lastly, it is important for those who are struggling with both substance use and mental health issues to seek treatment for both problems. Seeking treatment just for substance use may not solve the root of the issue that is leading to the substance use. When in doubt, “OM” it out. Next story Discussing Mental Health Through… Memes?